Save money on South Carolina Dental Plans. 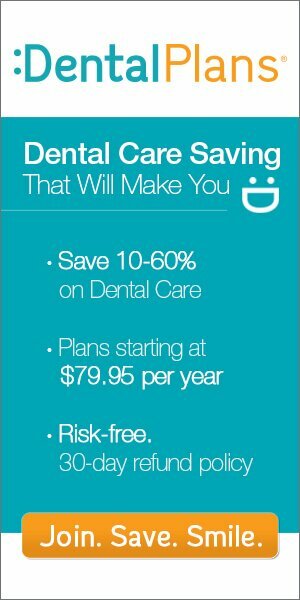 Over 30 Discount Dental Plans for you to choose from. Enroll today and you’ll receive BIG Discounts on Major Dental, Dentures, Braces and much more. Discount dental plans are NOT insurance. Dental Insurance doesn’t pay for conditions that are considered to be “pre-existing”. You can visit a participating dentist for most any pre-existing condition once you’ve enrolled. Enter Your Zip Code In The Box Above Or Call Us Today And Save!